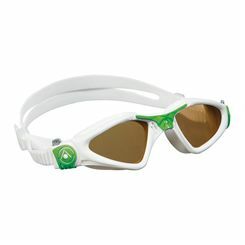 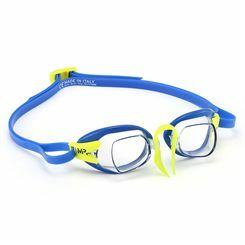 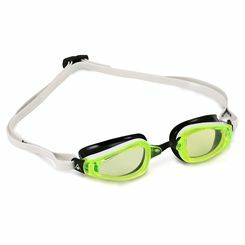 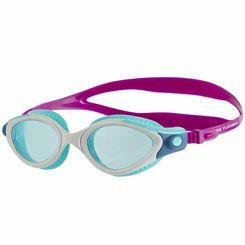 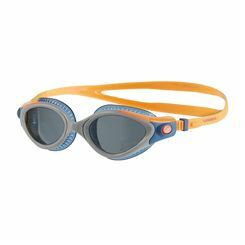 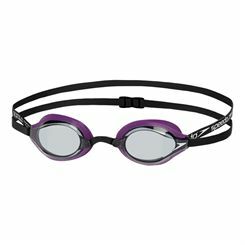 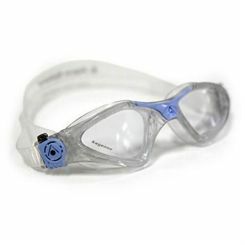 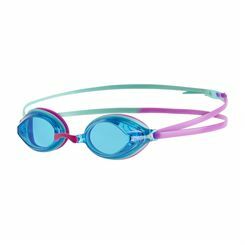 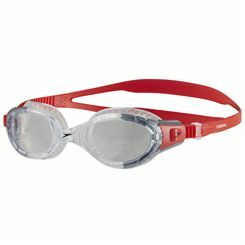 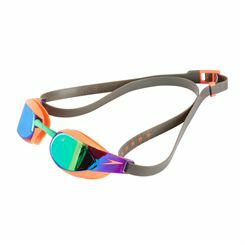 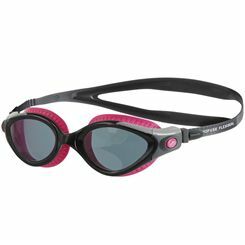 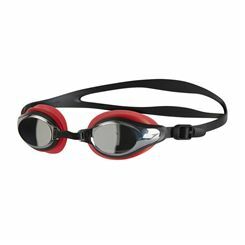 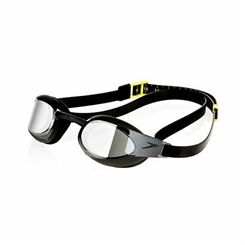 Sweatband.com is the place to shop for Adult Swimming Goggles from leading brands such as: Zoggs and Speedo, featuring with very new technologies including Maximum UV protection, Fogbuster™. 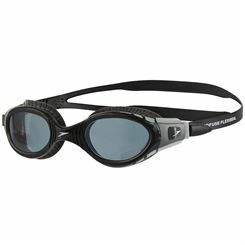 All with our low prices combined with free delivery and excellent customer service. 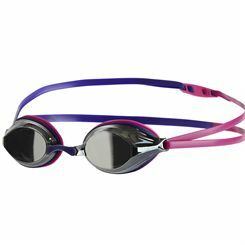 With Sweatband.com you can be sure that you'll find the best googles for you.